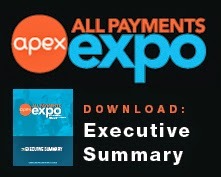 Just back from Prepaid Expo 2012, CoreCard commissioned an infographic that tracks the progression of the Prepaid industry. 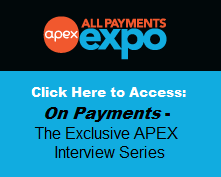 With the popularity of mobile wallets and prepaid debit and gift cards, the History of Prepaid is both a timely and interesting timeline. The History of Prepaid Infographic highlights the changes and progression of Prepaid from the 1970’s to predictions for 2013. Click here to see The History of Prepaid Infographic. About Corecard: The CoreCard® software solutions provide the most feature-rich platform for issuers and processors to manage a full range of card products including prepaid/stored value, fleet, credit, debit, private label, healthcare and government cards as well as accounts receivable. Embedded multi-lingual and multi-currency capabilities support global customers on one platform. CoreCard’s flexible deployment model means the CoreCard® solutions, configured specifically for each customer, can either be licensed and deployed at the customer site or outsourced to CoreCard’s processing operation center, with an option to bring the customized software in-house at a later date.